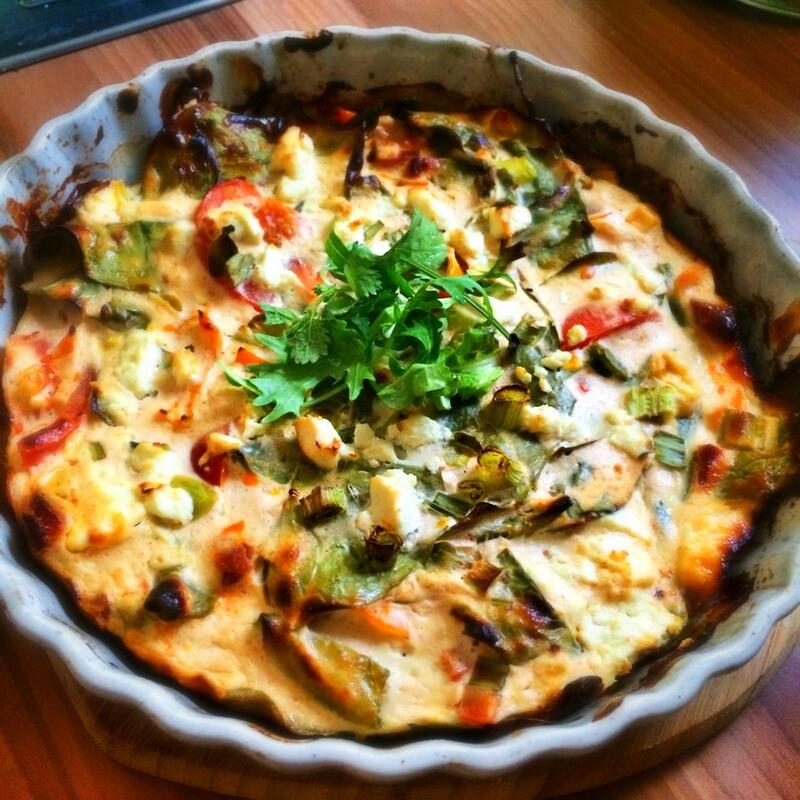 After thoroughly enjoying my tuna and pesto quiche the other day, I thought I would continue along the same vein with another quiche recipe today! Like the other recipe, this was thrown together using the contents of my fridge and today I though a Mexican theme would be nice and tasty. The result was delicious and perfect for those a bit dubious of quark, the chipotle and smoked paprika mean you can’t really taste it. I served mine with a side salad with a little avocado! Pre heat the oven to 180c. Pop the eggs into a large bowl and beat. Add the quark and beat with the eggs until you have a nice smooth batter. Add all the other ingredients except the spinach (reserving a little feta for decoration), season and combine well. Then stir through the spinach, coating well. Spray a quiche tin with 1kal and pour in the quiche mixture. Top with the feta. Pop in the oven for 25-30 minutes until risen and golden. Serve with a nice side salad! Are your quiches suitable for freezing? If it help’s I too struggled to find the chipotle paste, found mine in my local C0-OP yesterday.Small jar about £1.80 with the Mexican stuff. Hope this helps? Do I use ready to use chorizo or the type you have to cook?